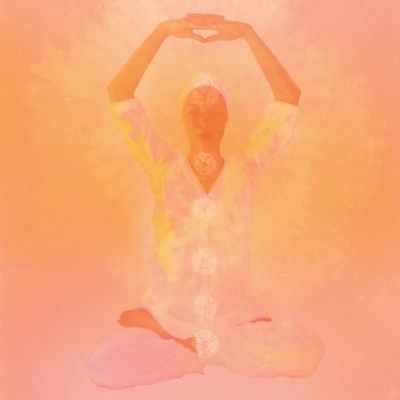 Kundalini Yoga is an ancient technology that can teach you to master your mind, become happier and live more peacefully. In each class, you will be able to connect more deeply with your true self through pranayama (breath work), kriyas (exercises), meditations, and deep relaxation and remember who you really are. All levels are welcome and no experience is necessary. Join us every Tuesday at 7:30 PM. Cost: $10/class. First class FREE!